the Palestinians. This rejection is actually more than it seems, and it is important to understand both what the API itself says and, concomitantly, what Netanyahu’s rejection implies. Read more at FMEP’s blog, Facts On The Ground. 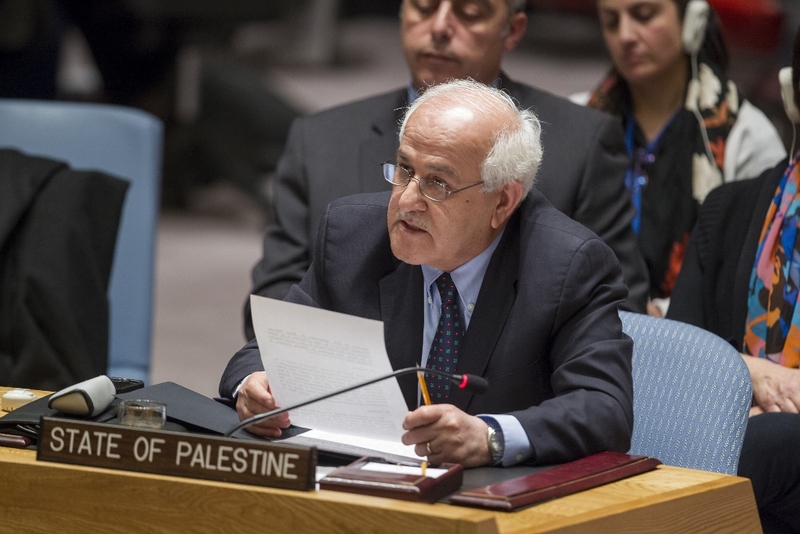 lasting agreement will require the full buy-in from both Israelis and Palestinians, and it is unlikely that an imposed settlement of the conflict would hold. The frequency with which this axiom is repeated suggests that an imposition of an agreement by outside actors such as the United Nations, the European Union or even the United States is a real possibility. In fact, virtually no one seriously suggests that an agreement simply be imposed on Israelis and Palestinians. 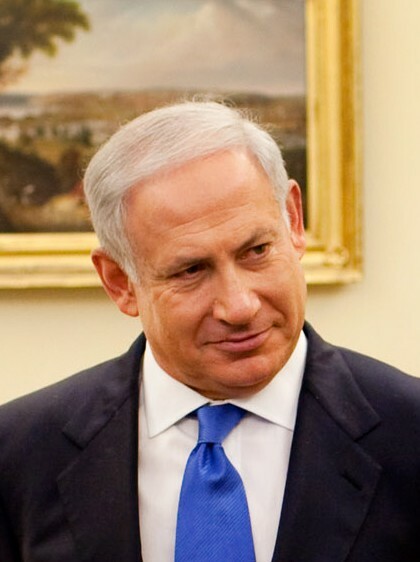 Israeli Prime Minister Benjamin Netanyahu won his fourth election last night in surprising fashion. He outdistanced the polls, including the exit polls in the waning hours of voting and won a decisive victory over the Zionist Union and Isaac Herzog. Here are some quick and initial takeaways from the results. the last Knesset. The last government included two centrist parties, Yesh Atid, and Hatnuah. Yesh Atid actually was the biggest single party in it, with Likud having joined with Avigdor Lieberman’s party to gain a decisive lead in the 2013 elections. Hatnuah, though small, was very important to the coalition, as its head, Tzipi Livni was the fig leaf over the right wing that negotiated with the Palestinians. This coalition is going to have a very different character. It is quite possible that Netanyahu will get the fully right-wing coalition he wants. It is very possible that the most moderate party in it will be Moshe Kahlon’s center-right Kulanu party. Kahlon is at best lukewarm on the two-state solution, although he has been critical of Netanyahu’s refusal to maintain negotiations. He probably described his view best when he said he supported Netanyahu’s 2009 Bar-Ilan speech. That’s the one Bibi just repudiated in the last days of the campaign. Read more at the FMEP blog. Criminal Court (ICC) and bring charges against Israel. There is little doubt that this was a move Palestinian President Mahmoud Abbas tried desperately to avoid. In the end, he was forced to do it by a combination of U.S.-Israeli rejectionism, Palestinian desperation to do something to try to end Israel’s occupation, and his own many missteps. 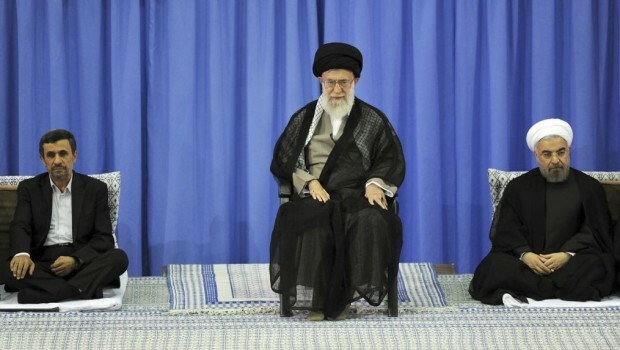 Once upon a time, it seemed that the Obama Administration had held off opponents in Congress as well as pressure from Israel in order to press forward with negotiations with Iran. It seemed that President Barack Obama’s penchant for diplomacy was finally bearing fruit and that the United States and Iran were coming to the table with a sense of determination and an understanding that a compromise needed to be reached over Iran’s nuclear program. 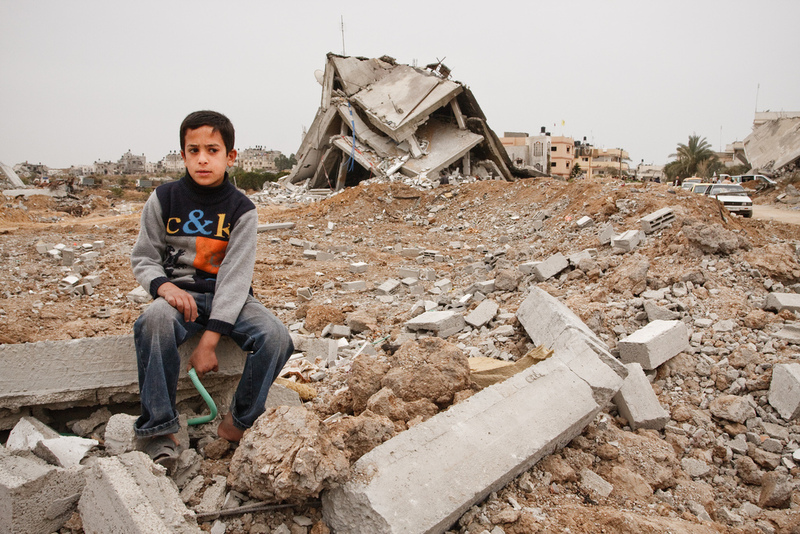 Egypt’s Gaza Truce Proposal: What Does it Mean? This article appeared originally in an edited form at LobeLog. According to reports, Egypt has given both Israel and Hamas a take-it-or-leave-it plan for ending the current round of violence. It bears examination, not only for its own intrinsic worth, but also for the implications it has. As of this writing, Hamas has indicated it does not find the proposal “sufficient” in addressing their demands, and Israel has yet to respond directly.